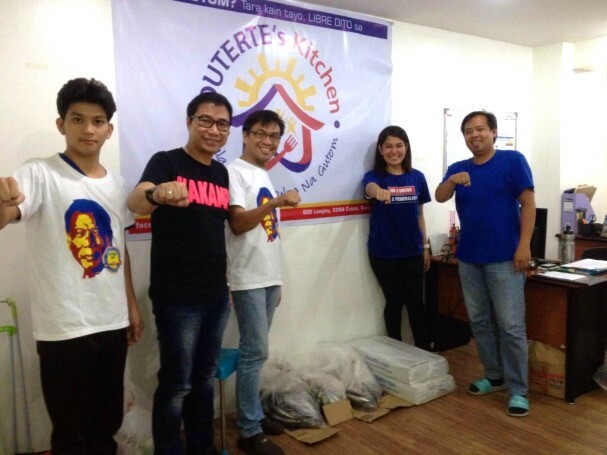 Members of QuickservANTS United 4 Du30-Thailand Chapter headed by Miss Nelly Palpallatoc were all instrumental to donating to Duterte’s Kitchen, a concerned citizen-based initiative that caters to feeding the poor and homeless; and a feeding program the group initiated in Zamboanga Sibugay. 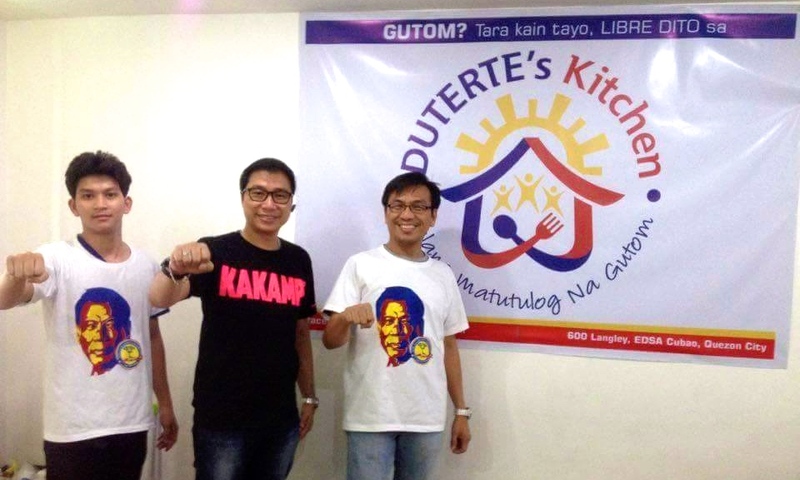 Professor Chot Velasquez, together with some officers, members and volunteers of QuickservANTS, handed 25,000PHP to Duterte’s Kitchen in Cubao last April 24, 2017. 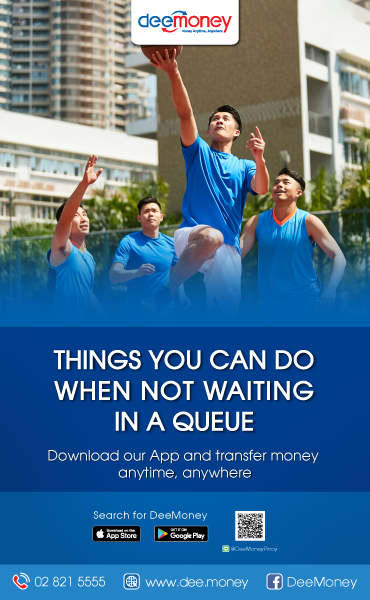 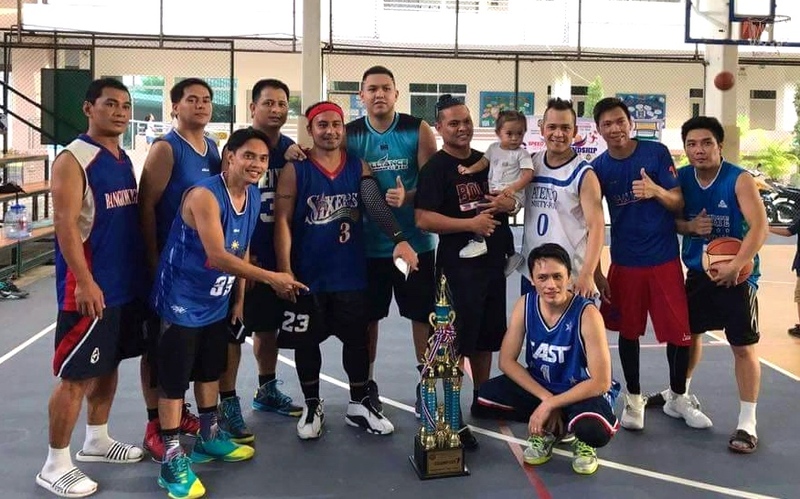 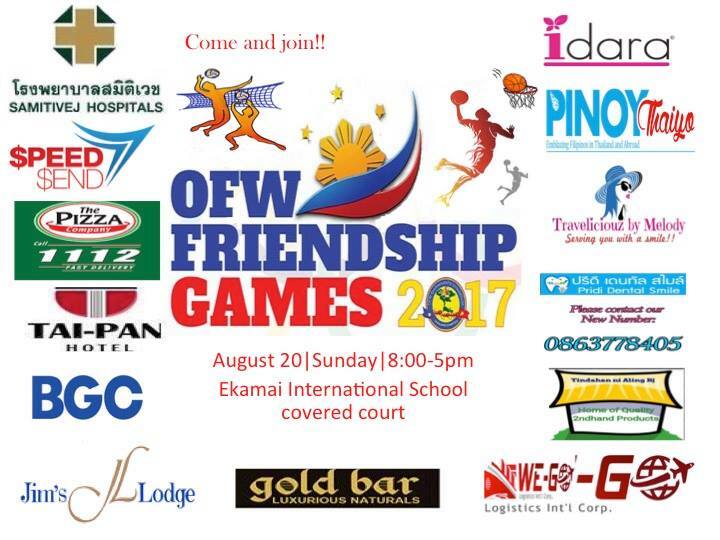 This is the first in a series of assistance by the group which was collected from the OFW Friendship Games in Bangkok last month. 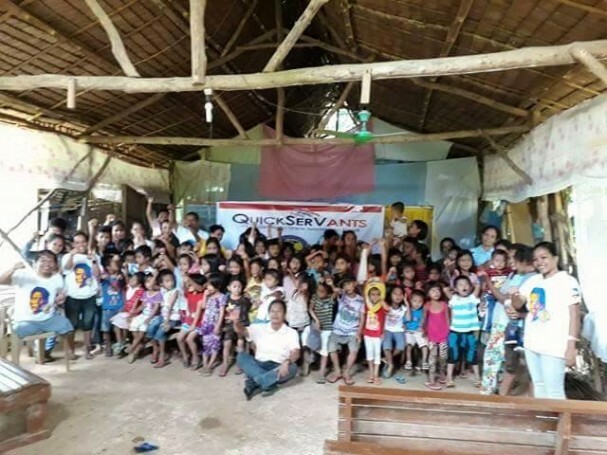 On April 29, the QuickservANTS also held a feeding program to more than 150 street children in Zamboanga Sibugay. 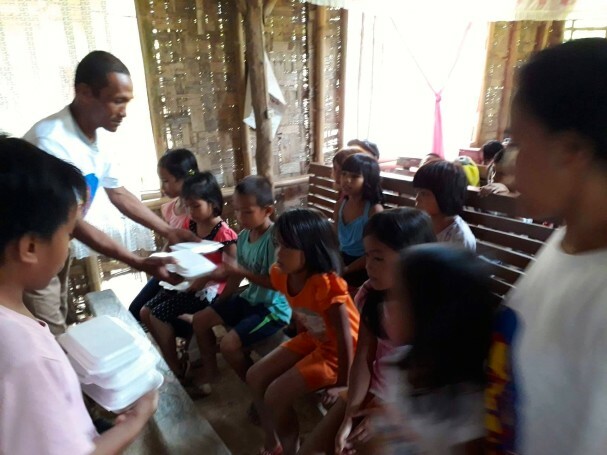 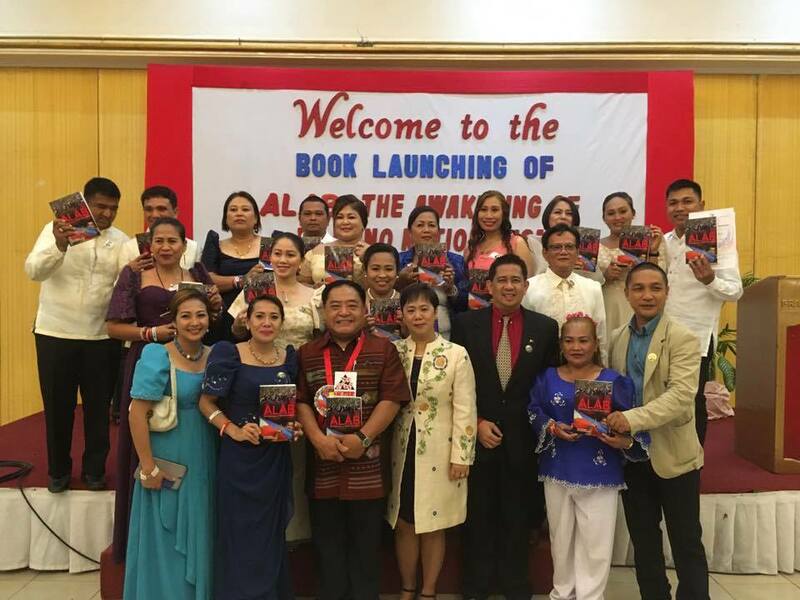 This was headed by Mr. Franklin Bacong of Compassion Outreach. 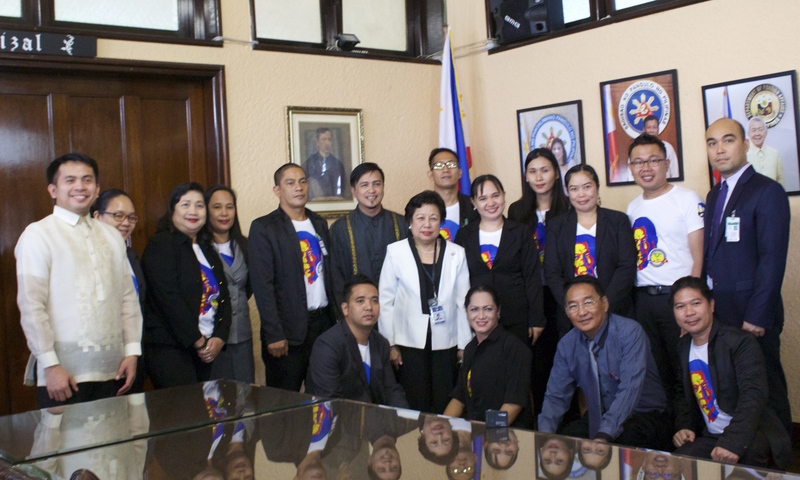 In a Facebook message to PinoyThaiyo, President Nelly Palpallatoc said that there will be future feeding programs which will be at Cavite and Caloocan.